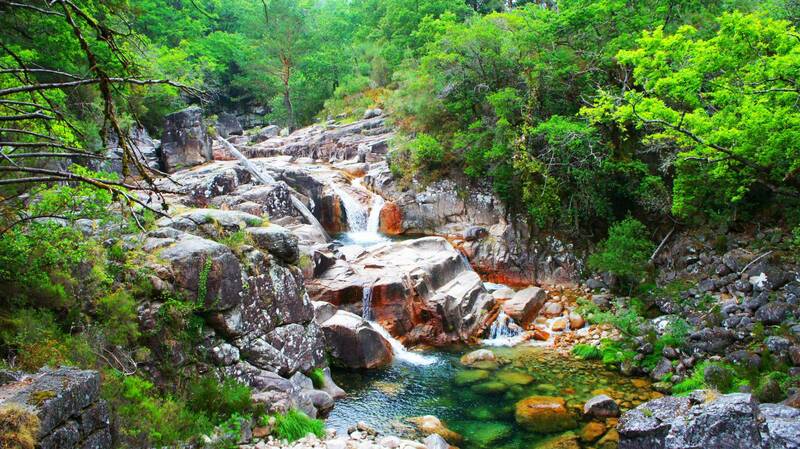 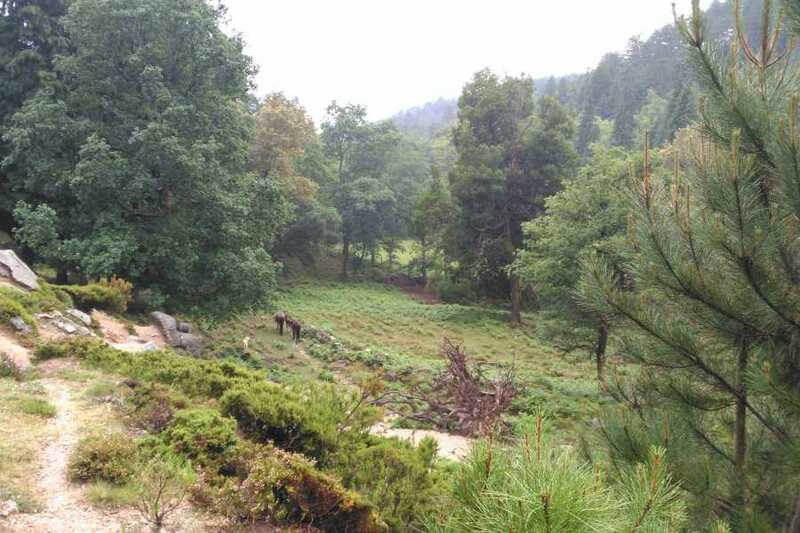 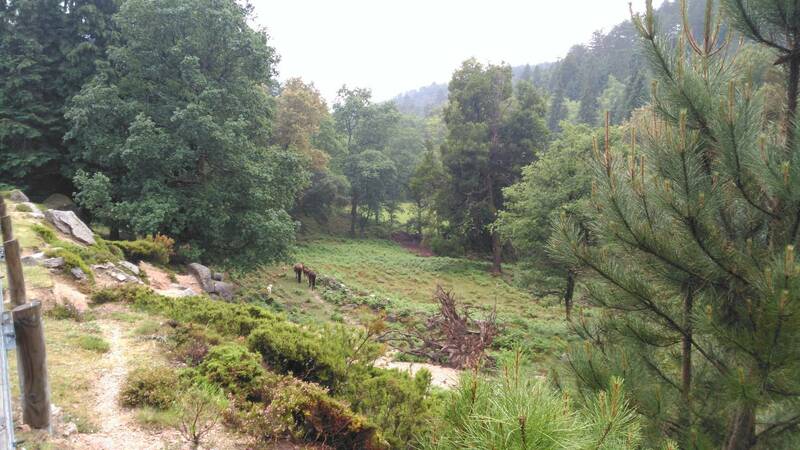 Half-day tour (4h) to visit the hearth of Peneda-Gerês National Park. 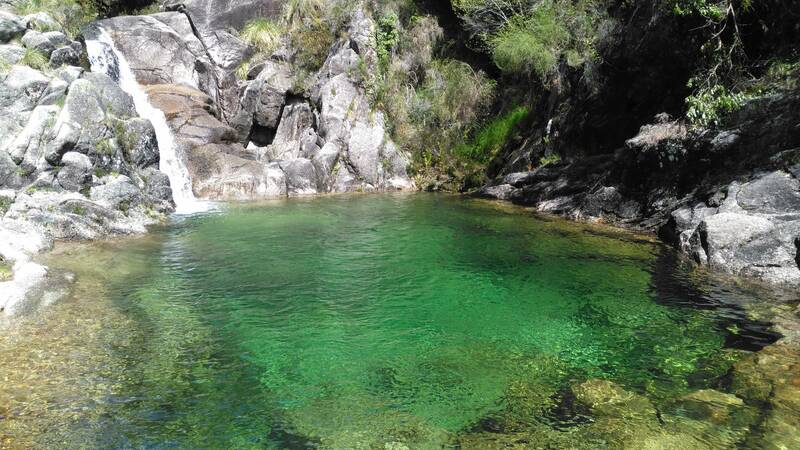 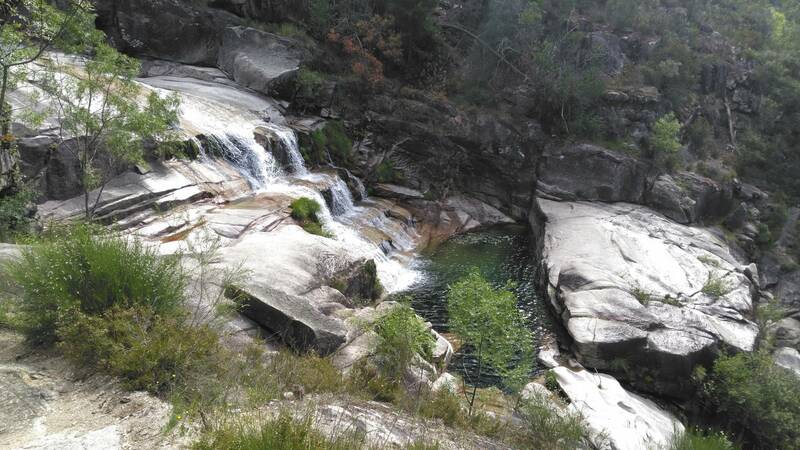 The route was idealized to encompass the major points of interest of Gerês mountain, combining breathtaking views with unique waterfalls and lagoons shaped by time. 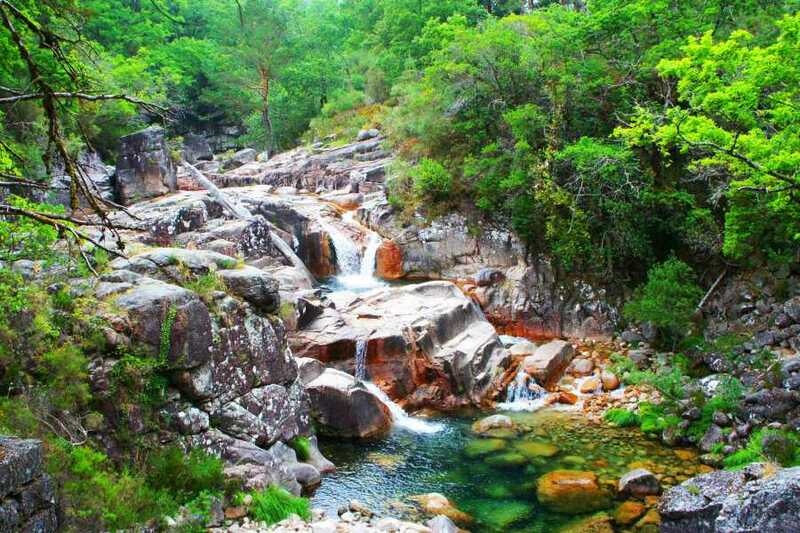 It starts in one of the park’s gates, following Via Nova (Roman road) across Mata da Albergaria’s hearth (Biogenetic Reserve), where you’ll find secular oak forests and incredible waterfalls. 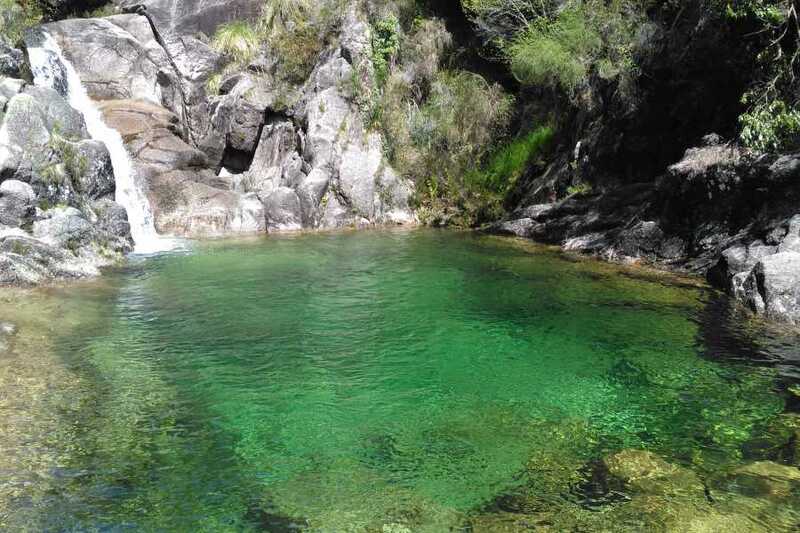 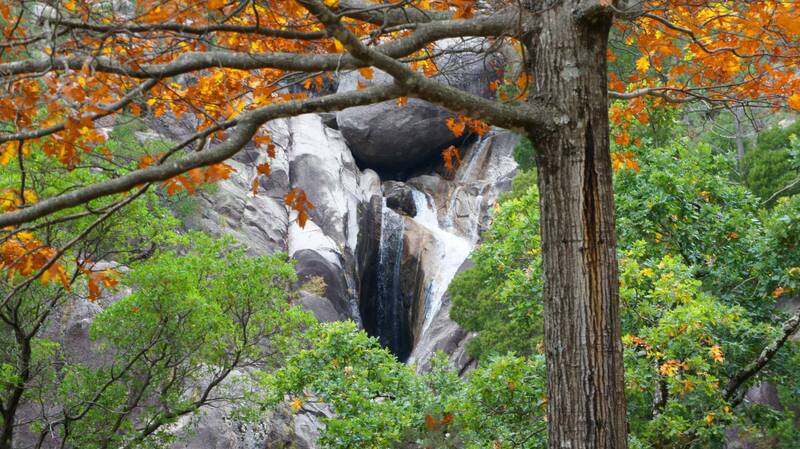 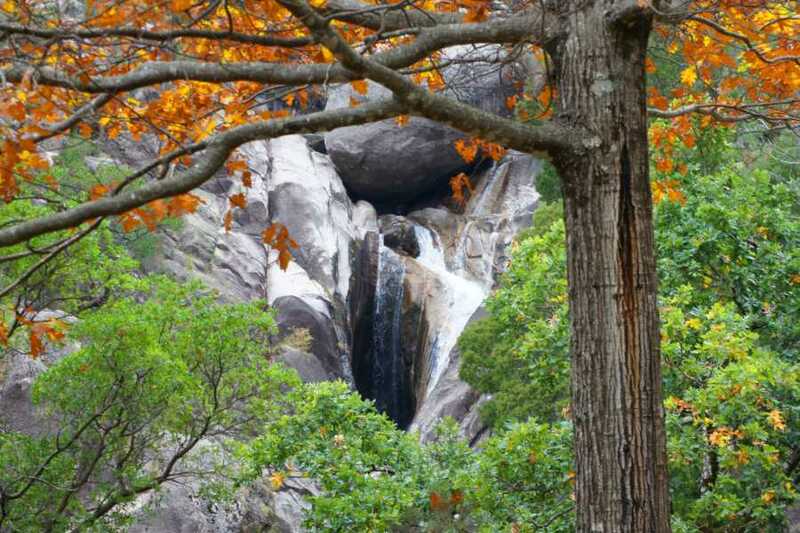 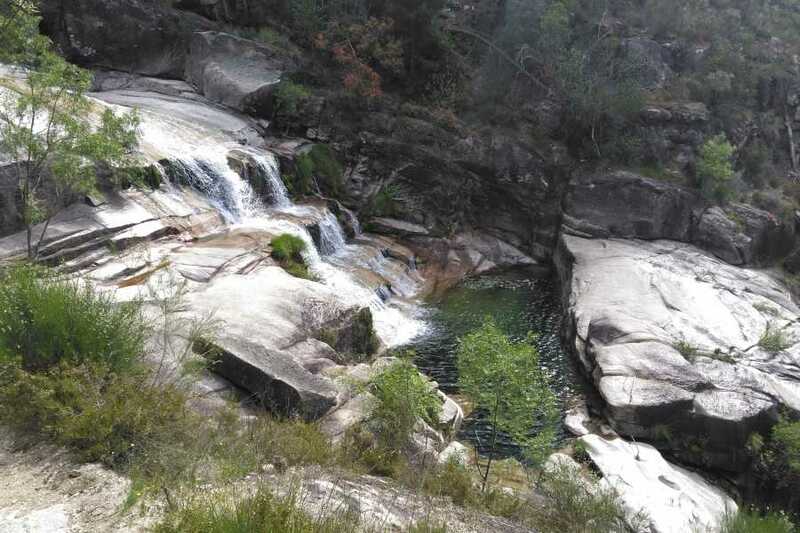 The stops will include a visit to Vilarinho das Furnas’ dam, Albergaria, Portela do Homem, Leonte, Pedra Bela viewpoint (one of the best in Gerês), several crystal clear waterfalls and the thermal village of Gerês.